La Toca Football Sports will host a new summer 2018 campus aimed at children between 6 and 16 years old. The Bokoto Summer Campus - La Toca (Rialp) will take place in 2 different shifts in August. It's a day campus: 9:30 a.m. to 1:30 p.m. 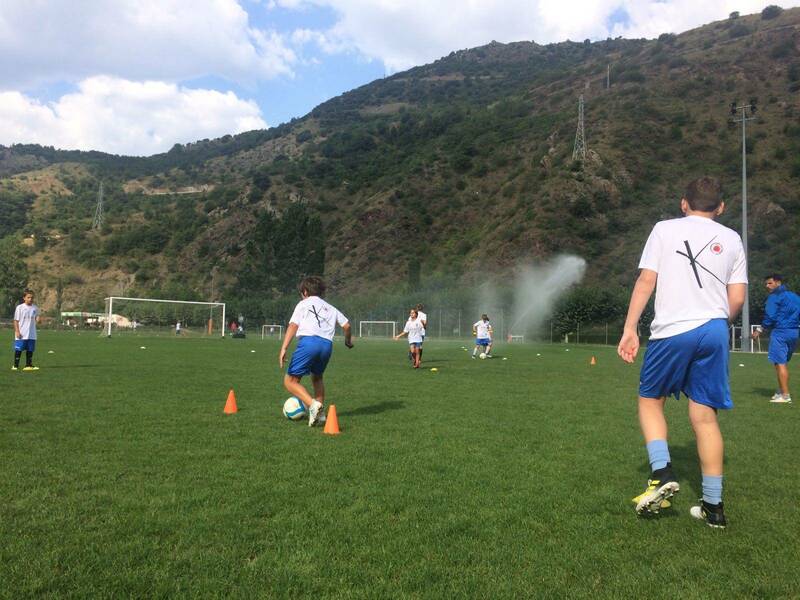 The price ranges from 76'5 euros to 140 euros, depending on whether one or two weeks of campus are chosen, and if the child is a player at the Rialp football school.